The 9-hole "Wallkill" course at the Wallkill Golf Club in Franklin, NJ features 2,869 yards of golf from the longest tees for a par of 35. The course rating is 33.6, with a slope rating of 114 on rye grass. 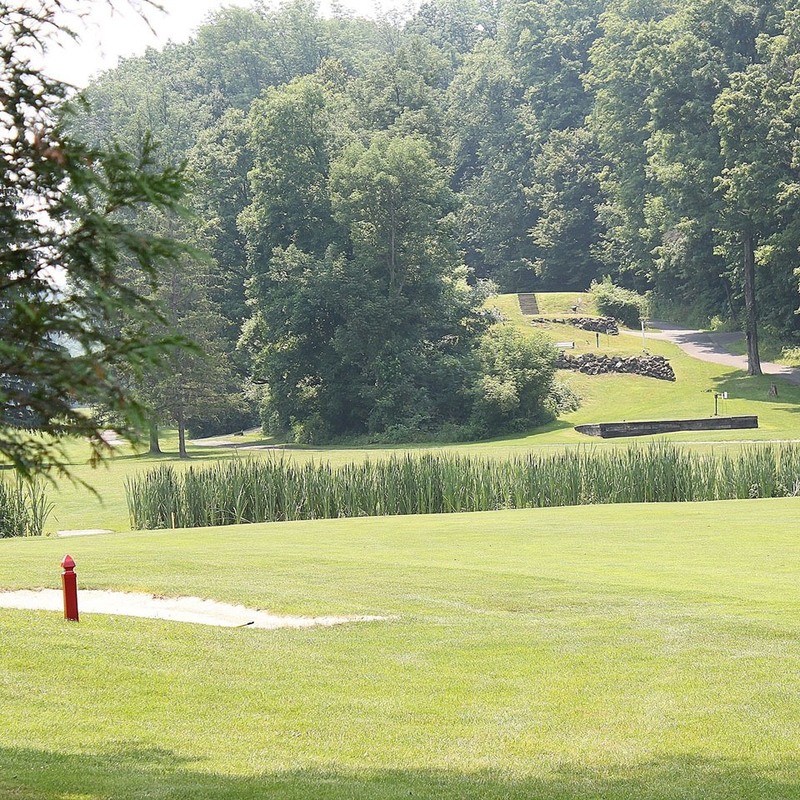 Designed by Franklin Zinc Mine, the Wallkill Golf Club opened in 1910. Frank Vnuk, PGA manages the course as the General Manager/Golf Professional. © Copyright 2018 Wallkill Golf Club Franklin, NJ. All Rights Reserved. Sitemap.